Ali Jamieson is a producer, remixer, record label owner, DJ and songwriter. Having released on Sup Peeps Records, Empire State, Mortar and Pestle, Neonized, Electronic Rumours, Los Grandes, Sunlinxx and La Valigetta. 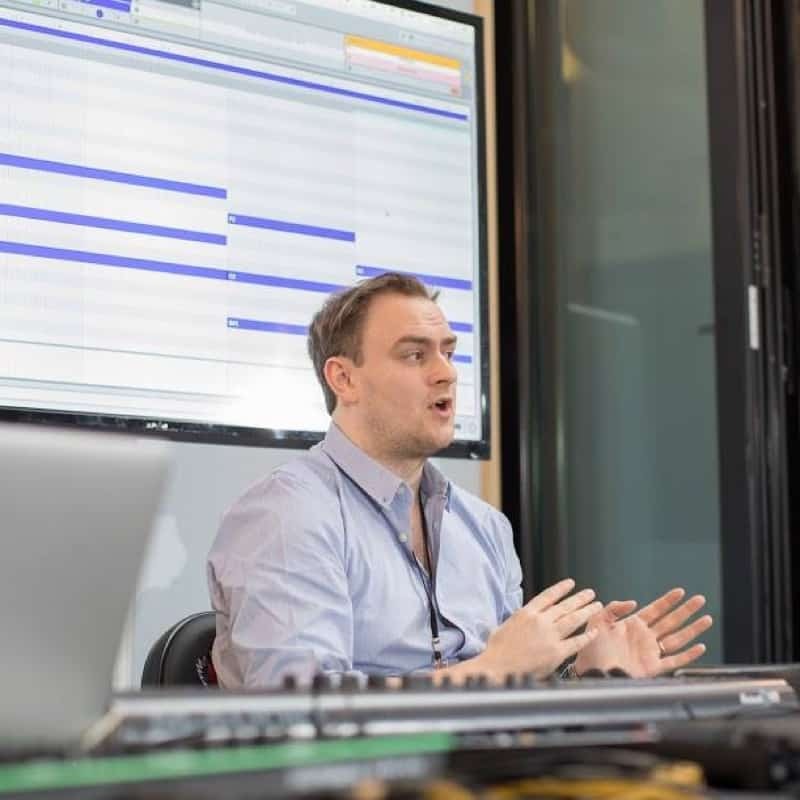 With over 10 years in the music industry, he’s worked at leading studios including Strongroom and Bonafide, mastering suites (Red Light Post and Air Post) and sound design agencies (Sample Magic). He runs London indie outfit Heavy Disco Records and writes for Future Music Magazine. As an educator, he’s grade 8 LCM music theory and Tobin Music trained associate.